What do workers’ unions do? Whom do they protect? Why do we need them in 2019? Let’s take a deep dive into how the GM union added fuel to the fire that shut down one of the largest automotive manufacturers in Ontario. General Motors Canada employs 8,400 people in Canada as well as an additional 1,350 contract workers. When the Oshawa manufacturing facility closes it will affect 2,700 of these people; a little over 30% of the workforce in Canada will feel this impact. 2,400 of these people were in a Unifor union, the union that was implemented to ensure a “fair wage” and job security. Regardless of what Unifor wants, they will not be able to stop GM from closing its doors, simply because the costs are too high. GM would need to invest millions to upgrade their facilities to have new tooling for the next model change. Although they could increase their output at the same time, they would need to see a solid return on investment. It can cost hundreds of millions of dollars to redesign a facility the size of GM and even more as the building itself would likely need to be modified. The reason why GM is closing is that the cost to retool won’t have the payback they need, on top of which GM has been losing market share around the world and in order to stay competitive they need to reduce cost and increase profitability. What people fail to understand is that by not closing, they would likely end up losing so much money they would have to lay off the remaining 5,700 employees in Canada when they go bankrupt. Despite all of this, Unifor is putting up a good fight, they are calling for a boycott to GM in what seems like a last ditched effort to punish the automaker for closing up shop. They are launching ads to stop people from buying GM products. Unifor stands to help the people who worked at GM leading up to their closure, but are they really helping? If Unifor succeeds at its mission to destroy GM they will only hurt the remaining employees in Canada, they will slow down sales and cost GM millions, pushing them further out of the market. 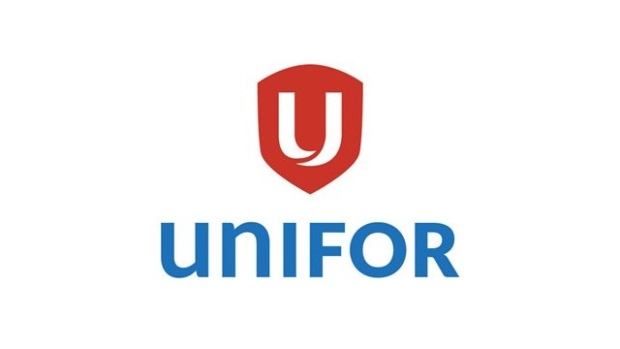 Unifor also doesn’t see how they contributed to the shutdown, by forcing GM to pay such a high wage to the low skill employees, they increased the cost and lowered the profitability of the facility. Unions are notorious for forcing to keep more senior people regardless of how well they are performing, and make it that raises aren’t for hard workers, they are for everyone equally. Essentially unions are a sort of small communist state, and like all communist states they eventually cost so much and produce so little that the regime collapses. Unions, however, were not always unnecessary, before the turn of the 20th-century workers’ unions were not around and people were dying at work from unsafe conditions and low wages. In the late 1800s unions were formed and legalized, giving a voice to the working class. This was a huge leap forward in society as it protected the blue collar workers. As the years went on the government stepped in a created a Ministry of Labour and would enforce health and safety, fair wages, minimum wages, sick days and vacation, raising the standard of living for all people regardless of social class… so now what good are unions?